One dark night Christine's plans for a romantic dating with her boyfriend go the wrong way. A killer has run away from the local mental hospital and hunts for victim? 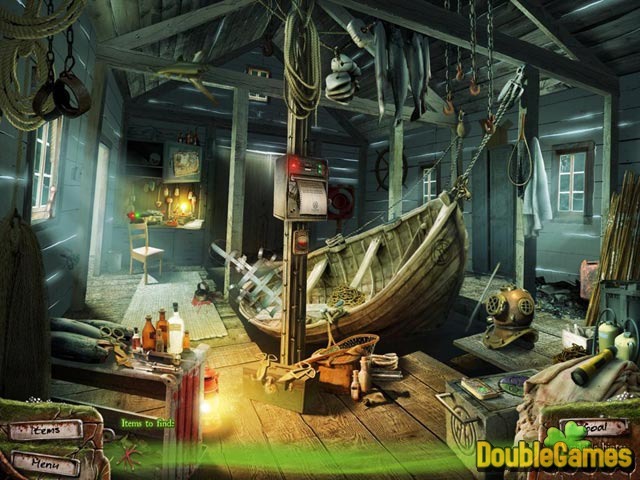 Follow the girl in this very spooky hidden object adventure game. Perhaps, The Hookman is just behind you. Can escape him? Enjoy this beautiful artwork and plenty of thrills! 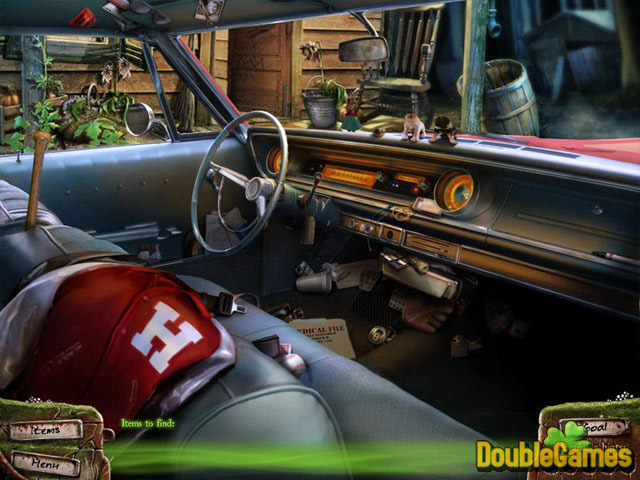 Title - Campfire Legends: The Hookman Game Download for PC Description - Acquire Campfire Legends: The Hookman, a Hidden Object game presented by Gamehouse. Perhaps,The Hookman is just behind you. Can escape him? As the game opens, you assume the role of a young girl, Christine. You are to help her to survive the most horrible night in her life. 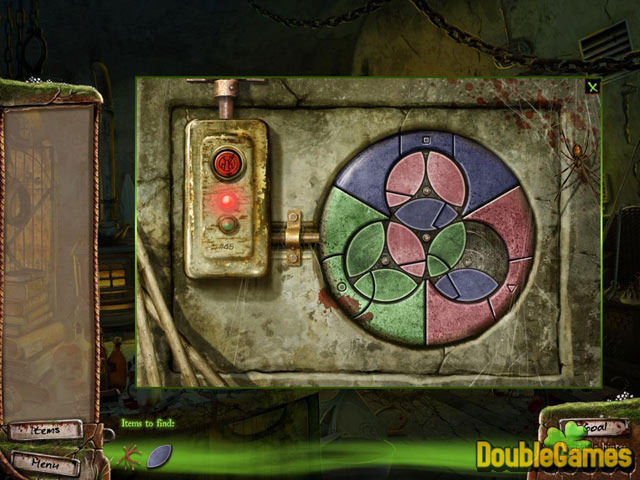 Like many recent hidden object adventure games, you move from location to location with the mouse and solve different puzzles. The majority of tasks are challenging and will require you to think over it thoroughly. Besides, the hint system can make you bewildered. Thus you don’t have unlimited hints anymore: you have to work for it. The objects you’re asked to find are all completely logical and serve to the story. They aren’t always hidden in a single screen or area, but sometimes rather spread out over a few areas. To crown it all the gloomy music, fleeting shadows, surprise in-your-face encounters, marvelous artwork add much to the creepy environment. We cannot deny that the game is created with the great enthusiasm. Time and again you will feel tingles down your spine. That being said, this game might not be suitable for the faint of heart or younger players. Only one disappointment when it comes to Campfire Legends: The Hookman is that there’s not more of it. It is fairly short, and when you do reach the end you’ll simply be left wanting more to play. Well, GameHouse can be satisfied with their work completely. It is worth to play!